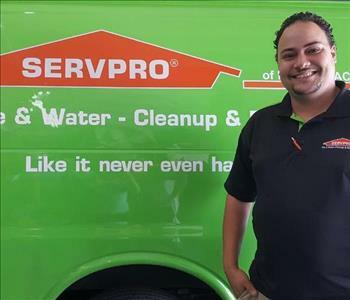 Frank Berrios is the Production Manager at SERVPRO® of North Miami. He has 25 years of experience and has the following certifications from the Institute of Inspection Cleaning and Restoration Certification (IICRC): Water Removal Technician, Applied Structural Drying Technician, Carpet Cleaning Technician, and State of Florida Licensed Mold Remediation. We would like to congratulate Frank Berrios for another accomplishment gaining his Degree in Criminal Justice. 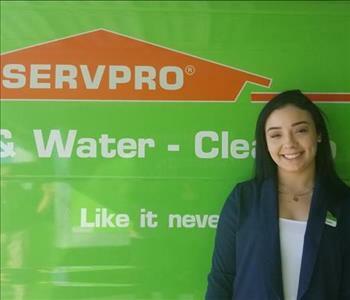 Giselle Cabrera is the Office Manager at SERVPRO® of North Miami. Giselle is a charismatic and outgoing person, she brings experience working in the restoration world due to her mother owning a restoration staffing agency for many years. Gisselle has many talents one of them is her organizational skills, she adapts to any work setting and continues to show passion for SERVPRO® with her hands-on attitude always willing to go the extra mile. She is certified in IICRC water damage restoration. We are very excited to see her continued growth within the SERVPRO® family. 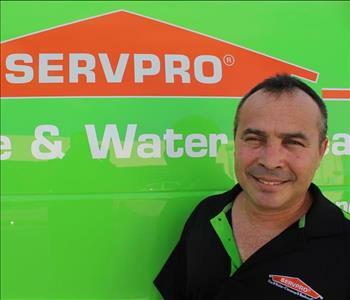 Vicente Negron is the Crew Chief at SERVPRO® of North Miami. He has 19 years of experience with SERVPRO® and has the following certifications from the Institute of Inspection Cleaning and Restoration Certification (IICRC): Water Removal Technician, Applied Structural Drying Technician, Carpet Cleaning Technician, Fire and Smoke Restoration (IICRC). 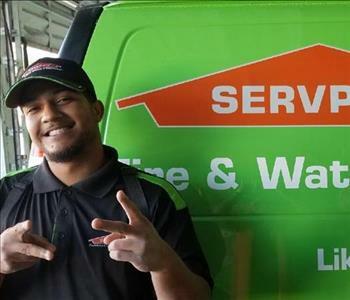 Ismael Valle is a Crew Chief at SERVPRO® of North Miami. He has several years of experience and has the following certifications from the Institute of Inspection Cleaning and Restoration Certification, Water Removal Technician and Carpet Cleaning Technician. Tyler Coken is a Technician at SERVPRO® of North Miami. Tyler was born into the business and has grown into a charismatic individual eager to learn and always wanting to lend a hand and be part of the team. Tyler is has the following certifications from the Institute of Inspection Cleaning and Restoration Certification (IICRC): Water Removal Technician and State of Florida Licensed Mold Remediation. 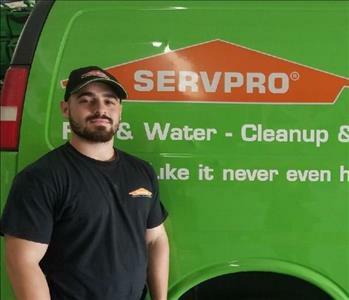 He plans to continue his education and dedication towards SERVPRO®. Beatriz has been in the restoration industry for over 4 years. She is certified in IICRC water damage restoration. 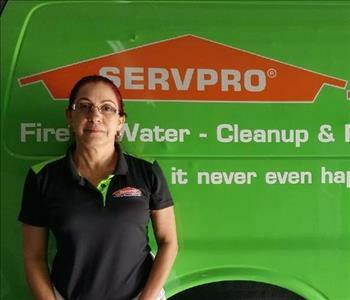 Beatriz has showed dedication ever since she came on board to SERVPRO ® of Hollywood/Hallandale/Aventura. We are very impressed with her professionalisms and work ethics. Beatriz is very passionate when it comes to demo jobs and we look forward to her continued success in our company. 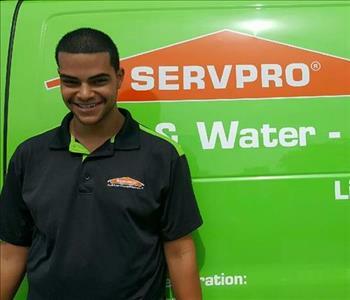 Jasson is a Technician at SERVPRO® of North Miami. Jasson come to us with a background in construction willing to learn the Restoration world. Each day on the job he over exceeds expectation and always ready to learn more. 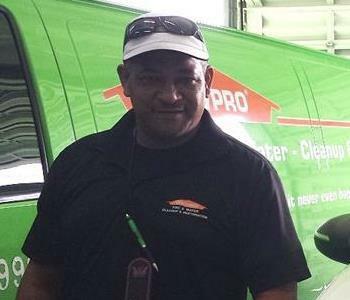 Alvaro Quintero is a highly trained technician for SERVPRO® of North Miami. He has several years of experience working in the restoration industry and aspires to continue learning the trade. 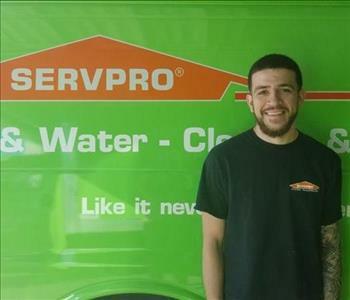 Francisco Jr. is a technician at SERVPRO® of North Miami. He recently started in the restoration trade which came like second nature and has become a career he would like to continue pursuing. 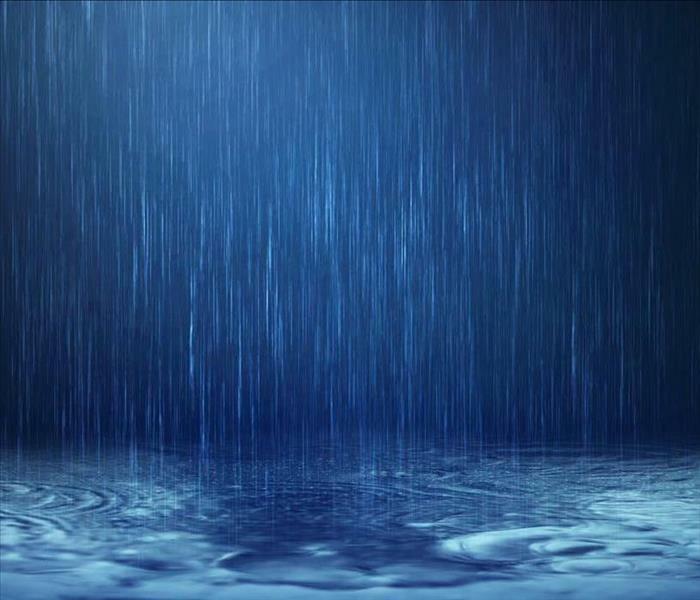 He has the following certifications from the Institute of Inspection Cleaning and Restoration Certification (IICRC): Water Removal Technician. Jenneleise Lopez is a very dedicated and focused individual who has several years of experience within the restoration industry. SERVPRO® of North Miami is honored to have her among our staff; always looking for new ways to modernize and improve the work environment. As well as, being certified in Quickbooks. 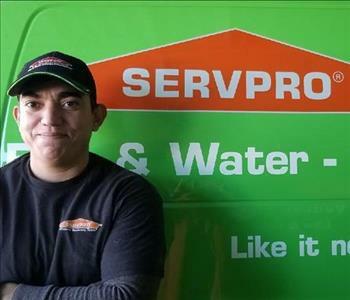 Gabriel Martinez is the administrative assistant at SERVPRO® of North Miami. He is new to the restoration industry but is very eager to further his education and grow within the company.